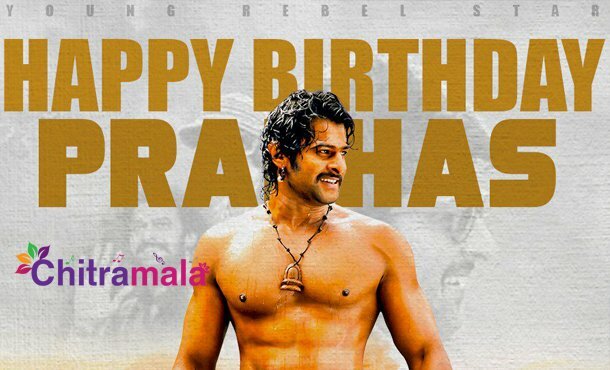 Prabhas, the young Rebel Star in Tollywood film industry enjoys both class and mass image. He is called as a Rebel Star and at the same time, he is also called as a Darling by everyone. With 18 films in the span of 16 years, Prabhas has become the star hero in the industry and reached new heights with the two parts of Baahubali. The film made him recognized as an international star but still, he is humble and down to earth. If not for Prabhas, Baahubali would not have happened. This is a fact that the film’s director Rajamouli acknowledged multiple times in the past. If a star hero, right after the success of Mirchi would not have allocated five years of life and career, the project Baahubali could not have happened. Prabhas has postponed all the other professional commitments along with some personal life commitments for the magnum opus and is now enjoying the results of the same. Prabhas is one of the subtle actors we have in the industry. He can play all kinds of roles with a lot of ease. Now, the actor is simultaneously working on two projects. One is Saaho and the other one is the untitled film in the direction of Radha Krishna Kumar. Both are different from one another and the actor wants to make sure that his fans are satisfied with two new releases next year. Hopefully, with these new films, we hope that Prabhas reach more milestones.